There are a variety of options that will be discussed with you upon evaluation of your individual needs. From someone who needs just a “touch up” to stubborn teeth that don’t seem to whiten with traditional methods of dental whitening. 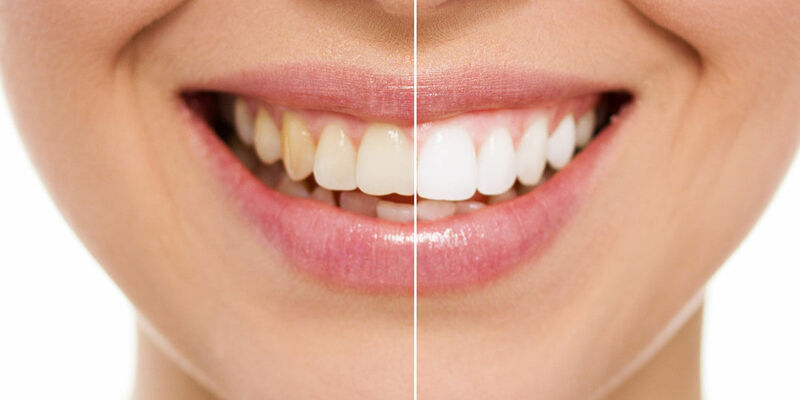 We are able to improve all smiles with dental whitening (even teeth deeply stained by medications).